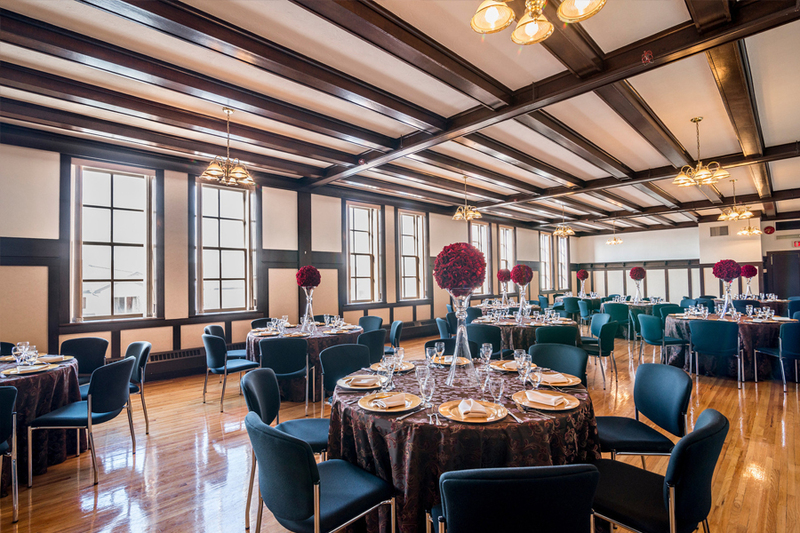 Looking for a historically-rich location to host your company retreat or trade show? 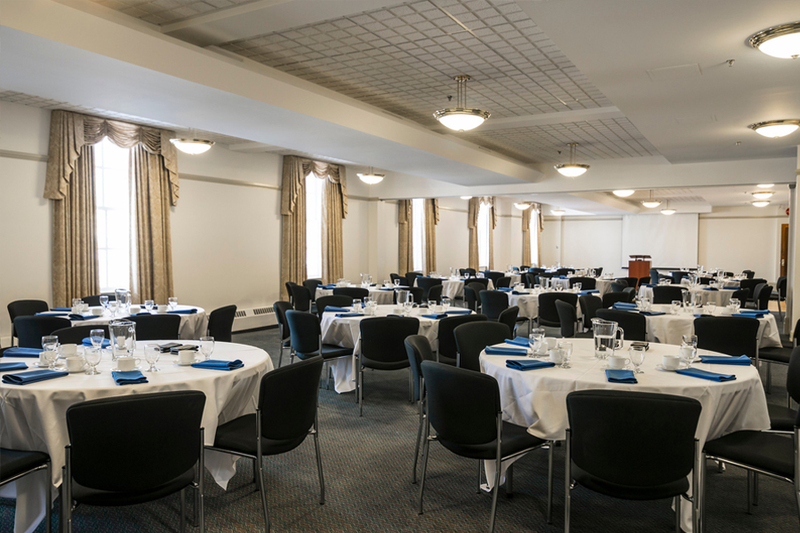 The Prince of Wales Armouries is the ideal place for your corporate or social gathering. Located just north of the downtown core, it's unique fusion of commanding late 19th century architecture and spacious, modern facilities offers a unique and picturesque experience. 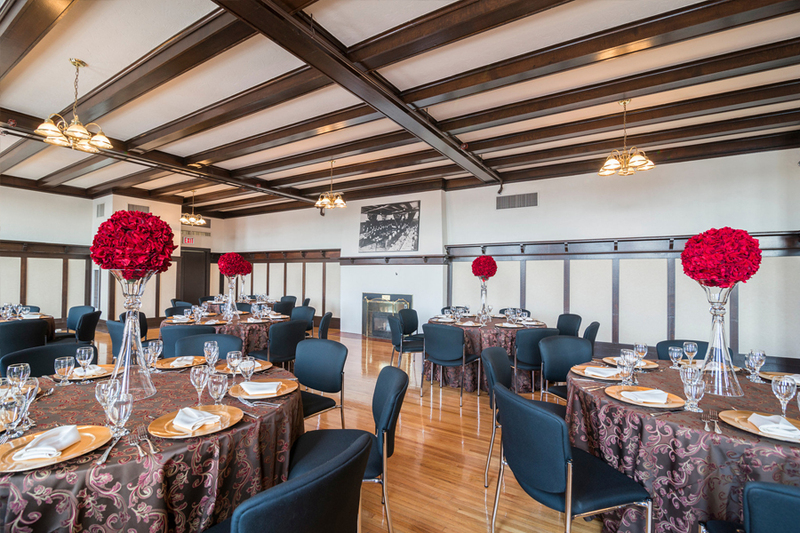 Host that amazing dinner party, anniversary celebration or family reunion in one of our timeless rooms. 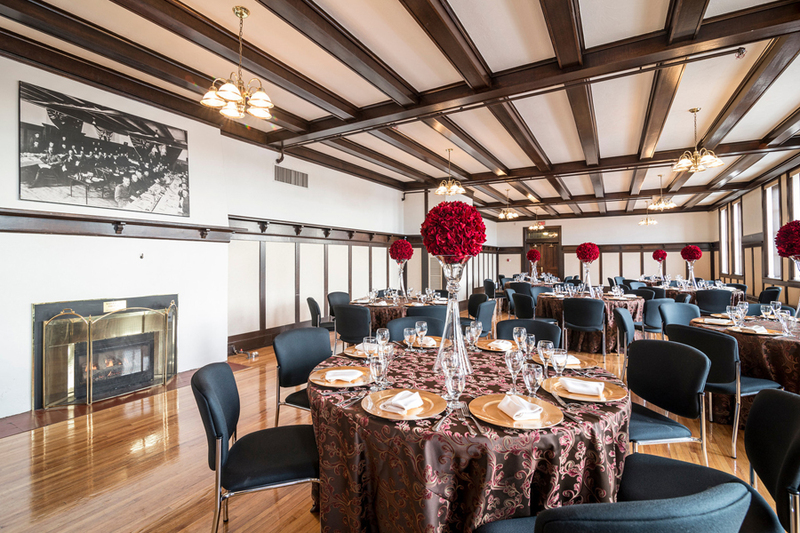 Enjoy the food and fun while taking in the historical sites and emblems of the past. Meetings can be booked Monday-Friday between the hours of 9am-4pm. Please note: Clients are responsible for providing all other audio visual equipment. 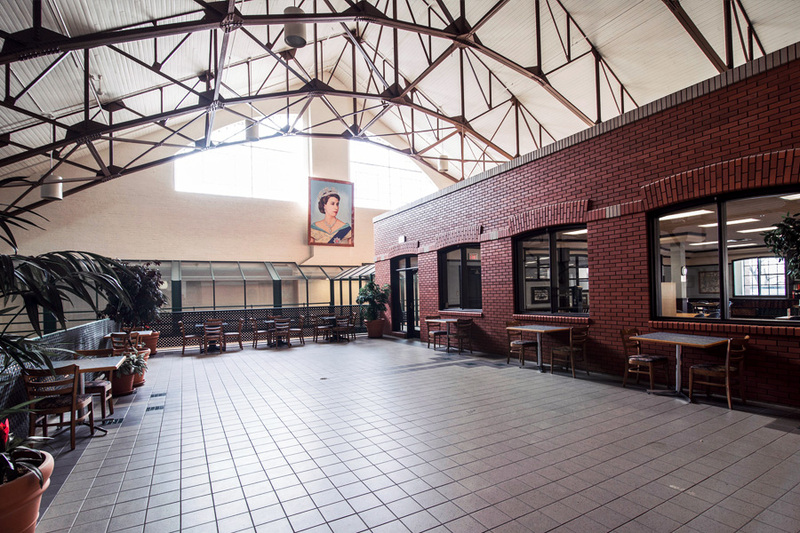 The concourse, with its unique architectural design, is ideal for events including small tradeshows, fashion shows and social gatherings. Note: Set-up and take down time is included within your booking time for all daytime programs. 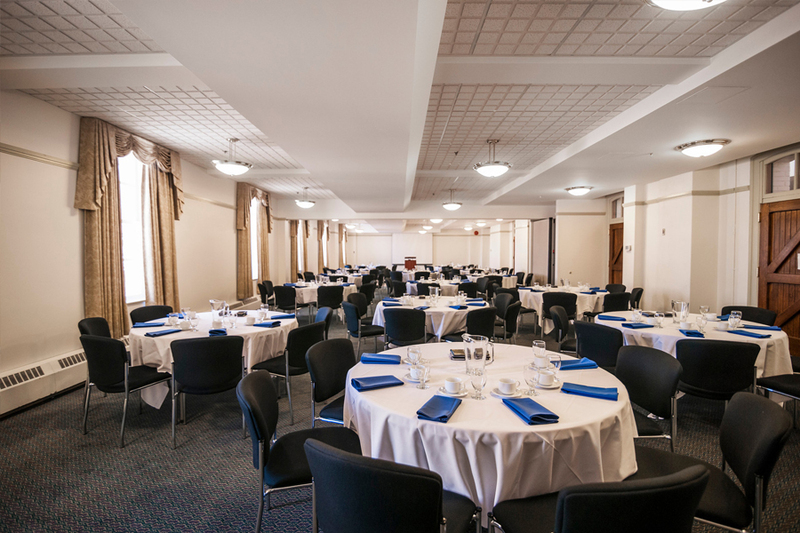 If your event exceeds your booking time, an additional $100/hr will be charged for all rooms. *Extra fees may apply for additional hours. 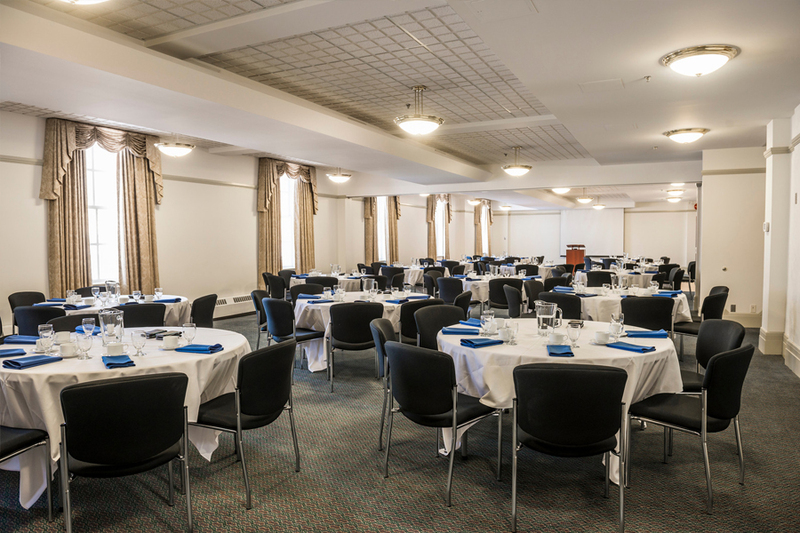 Daytime events can be booked Monday-Friday between the hours of 9am-4pm. All evening event bookings begin at 6pm. Please Note: Due to the historical nature of the facility, dancing is only permitted in the open space on the main floor rotunda or on the West Terrace. Note: Set-up and take down time for evening programs are not included within your booking time. Set-up from 4-6pm (rental begins at 6pm). 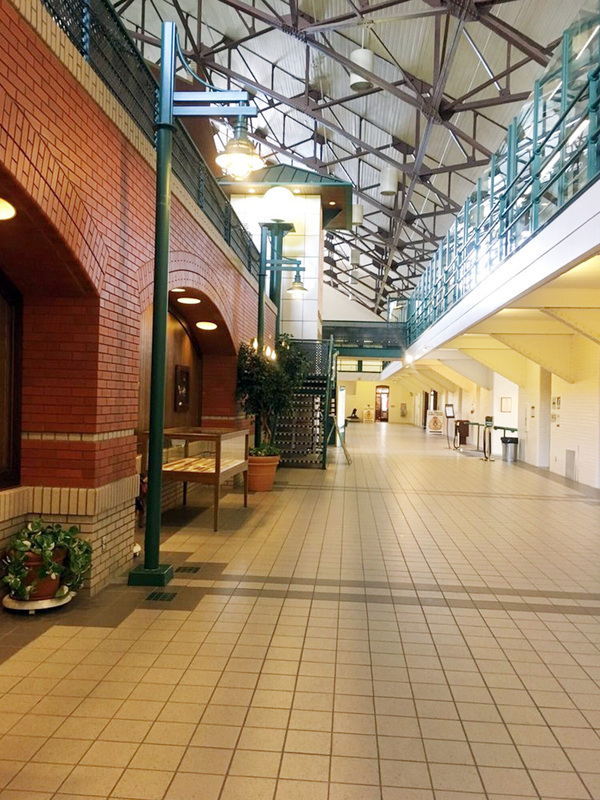 Information about the rental facilities available at Prince of Wales Armouries.